Dreams can tell us a lot about ourselves, if we can remember them. 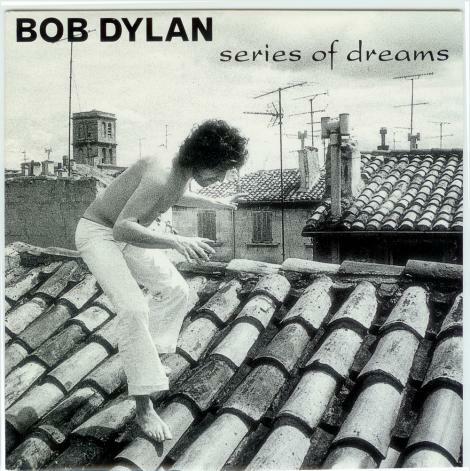 We can see what’s coming around the corner sometimes without actually going to the corner..
“Series of Dreams” is a major Dylan song and an important statement. @ #62 on my list of Dylan’s 200 best songs. First recorded on March 23, 1989 during the recording sessions for Oh Mercy. It was overdubbed and first released in 1991 as the final song on “The Bootleg Series 1-3”. It is a great haunting song.. with fascinating lyrics.